Simple ways to show your dog you love them. We all get our dogs and fall in love with them but is patting them, feeding them and letting them do nothing all day really loving your dog? Dog's actually need more than that. None of the information is probably new to you but maybe you have let a lot of the tips slip and go by the wayside. Read on to jog your memory and find out why you should resurrect them and ensure your dog is feeling the love too. If you have a few years under your belt you know what I mean here. Do you get up in the morning and everything seems just a little stiffer and slower than the years gone before? Now how do you feel when you get up, stretch and go for a brisk walk? Your mind clears reducing stress, endorphins kick in so your mood is elevated reducing morning grogginess and depression and all over everything loosens up and starts to run nicely again. Exactly the same applies for your pooch. Walk your dog everyday to allow them to be happy, loosen up and get going. 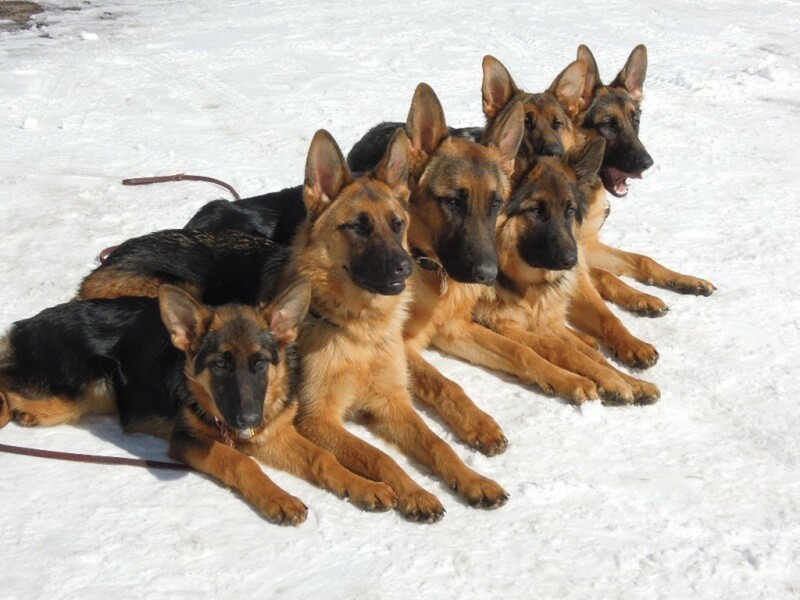 It's good for their mind and body and allows them to do what dogs like to do. 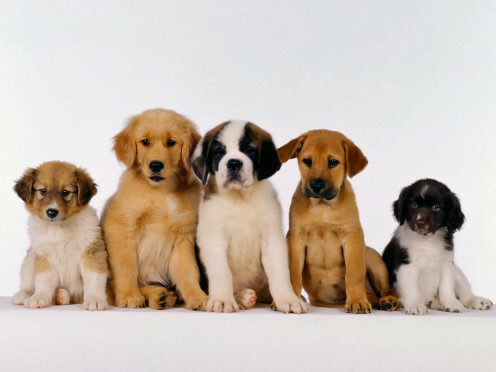 Dog's love to smell all the smells, come across other beings (other dogs) just like them and interact with them. 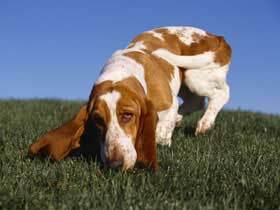 Dog's collect information about their surroundings and their world by sniffing. Dog's also like to leave their mark/scent on things and a good walk gives them time to get the bowels into action. For a dog, it doesn't get much better than all that! 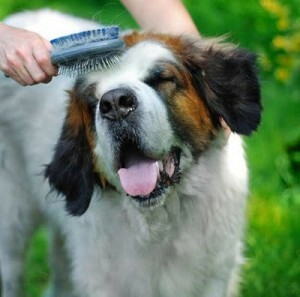 Giving your dog a good old brush is not only enjoyable for them but healthy as well. Whether your dog has long hair, short hair, loses hair or only needs hair cuts every dog should get a daily or minimum weekly brushing. Brushing helps the oils to distribute across the skin and hair. This keeps the skin in good tact and itch free. The skin also receives the benefit of brushing by being directly stimulating to the skin and this in turn stimulates the circulation much like dry body brushing does in humans. 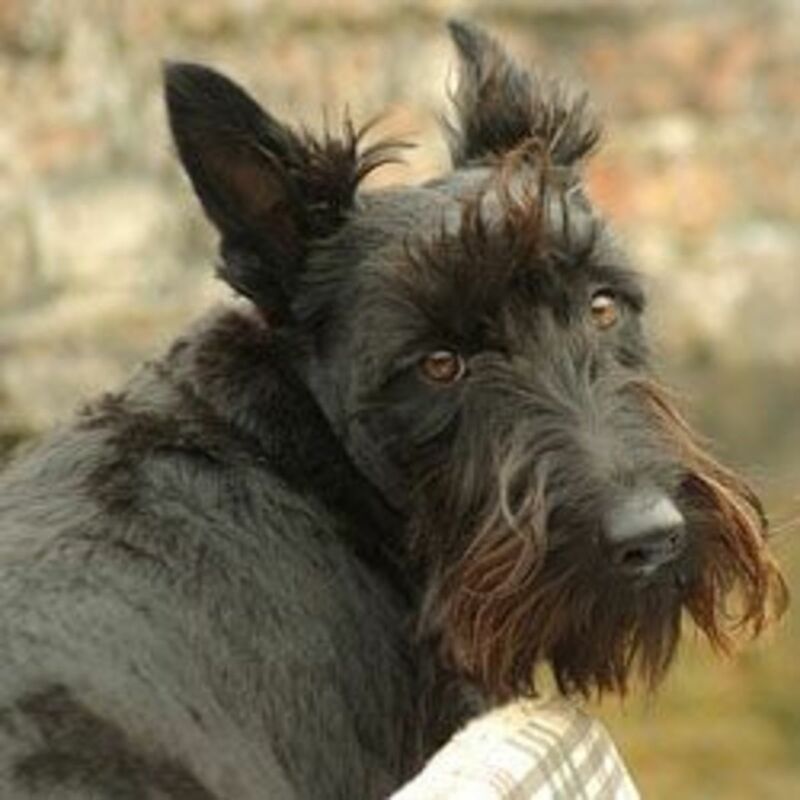 The hair of your dog benefits from the oils the skin is producing by being stimulated. This coats the hairs on your dog with it's own oils giving your dog's coat it a glossy, healthy sheen. Brushing also help to prevent and remove any matted areas, grass seeds, prickles etc. This is a good time to keep an eye out for ticks and fleas. Just like children, you need to have rules for your dog. Every dog needs to have boundaries and these re enforce the dogs place in the pecking order. This makes them feel safe, secure, loved and therefore happy. Boundaries give clear signals to the dog as long as you use them rigidly, not when you remember. Some simple boundaries are keeping a specific room or area out of bounds to the dog. An area the dog has to go to while you eat at the table. Not allowing them on the couch or good furniture and so on. Training your dog or teach them tricks. 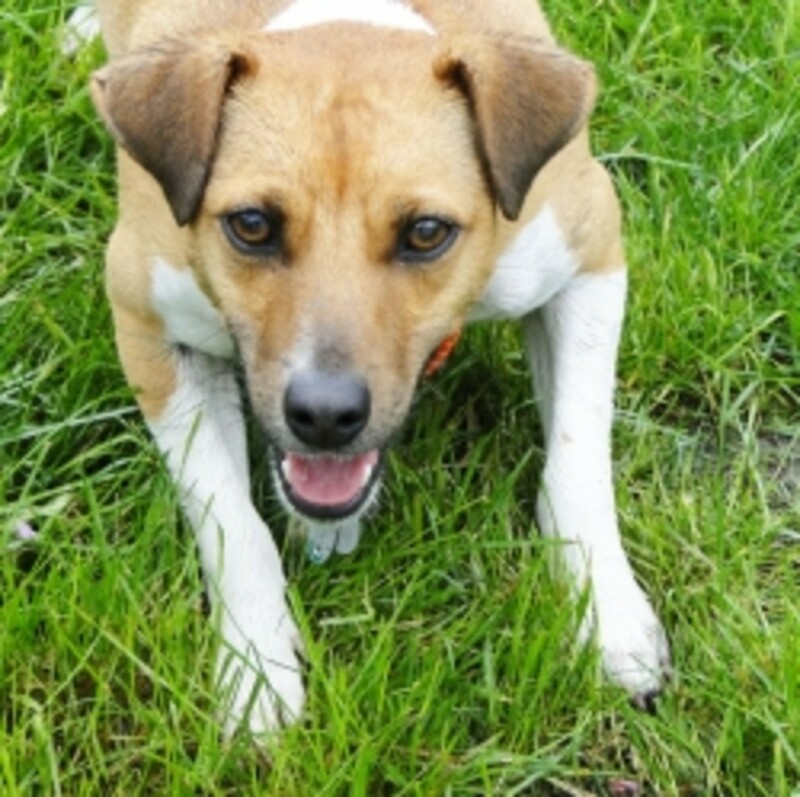 Do some daily training with your dog or even every second or third day is better than never. To train your dogs show them that you love them. You are giving them the mind stimulation they need and a chance to please you and of course the reward they love too. Can you imagine us with nothing to think about all day? We get bored and then depressed. Well it is no different for your dog. If you have the training done teach them new tricks to keep their mind stimulated. Playing games with your dog is another fun way to stimulate their mind and give them a chance to use their natural abilities. 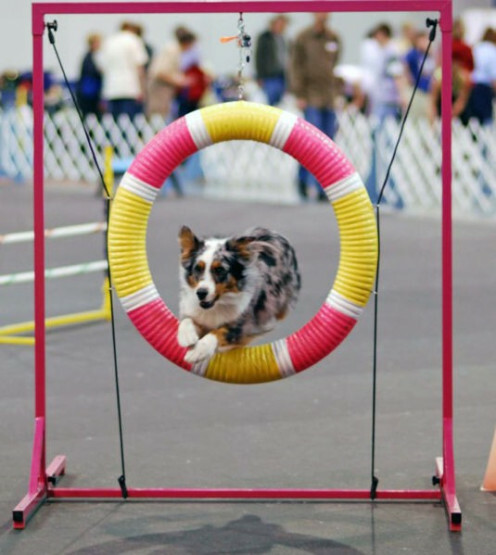 If your dog is an active breed you need to choose games that involve activity plus such as throwing items for them to retrieve, playing chasey, make up a little obstacle course for them. 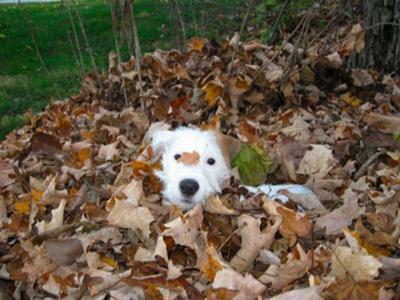 If your dog is a hunter play hide and go seek. Hide their favorite toy or treat under a cloth, blanket, towel etc to find. If your dog has trouble moving lay out a couple of different shapes and tell them which one to get. You'll think up more games the more you play with your dog. Showering your dog with love and affection is great but it has to be balanced out. For a balanced and happy dog pay them some attention in ways meaningful to dogs, not humans. Doing a few doggie good deeds will go along way to ensure your pooch truly loves you as much as you love them. 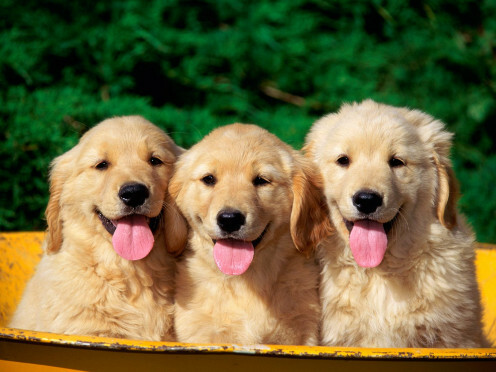 Does your dog bring happiness? Does your dog bring you happiness more than people do? Yes, they are more loyal and caring than people seem to be. What happiness level does your dog/s give you? Thanks kashmir56 . I sense a fellow dog lover! Have a nice day. 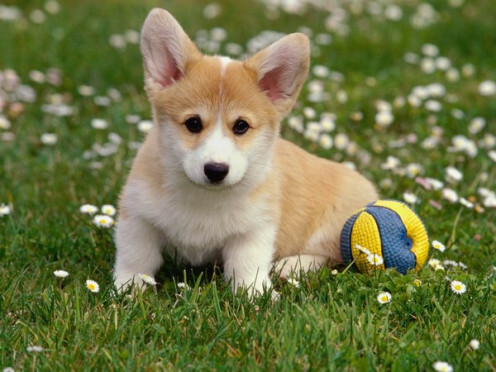 Great hub with a lot of good information all dog lovers should follow. Well done !